A few weeks ago my younger sister hosted her 3rd annual charity pageant, Heart of Charity, here in Columbia, MD. I knew the week leading up to, and the week of the event, I’d be running last minute errands. 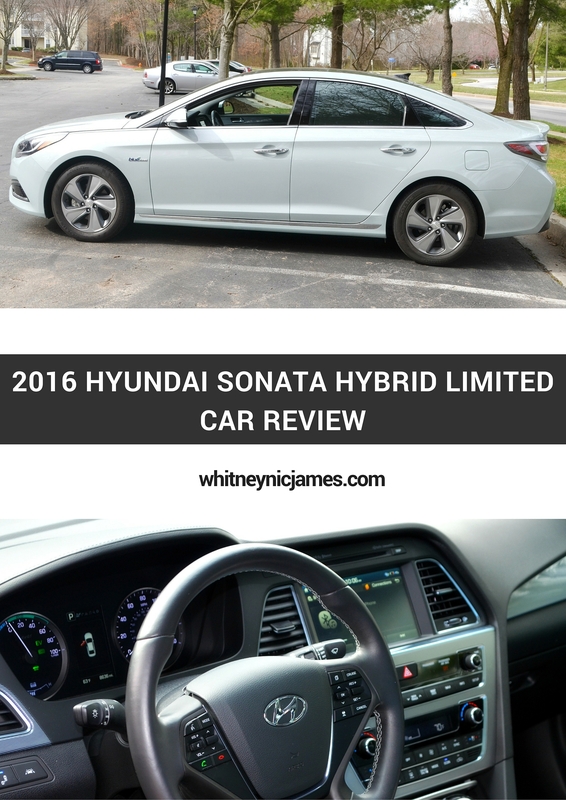 Having the 2016 Hyundai Sonata Hybrid Limited came in very handy during that time! The trunk and backseat space alone left plenty of room for the event supplies, donations, food, etc. 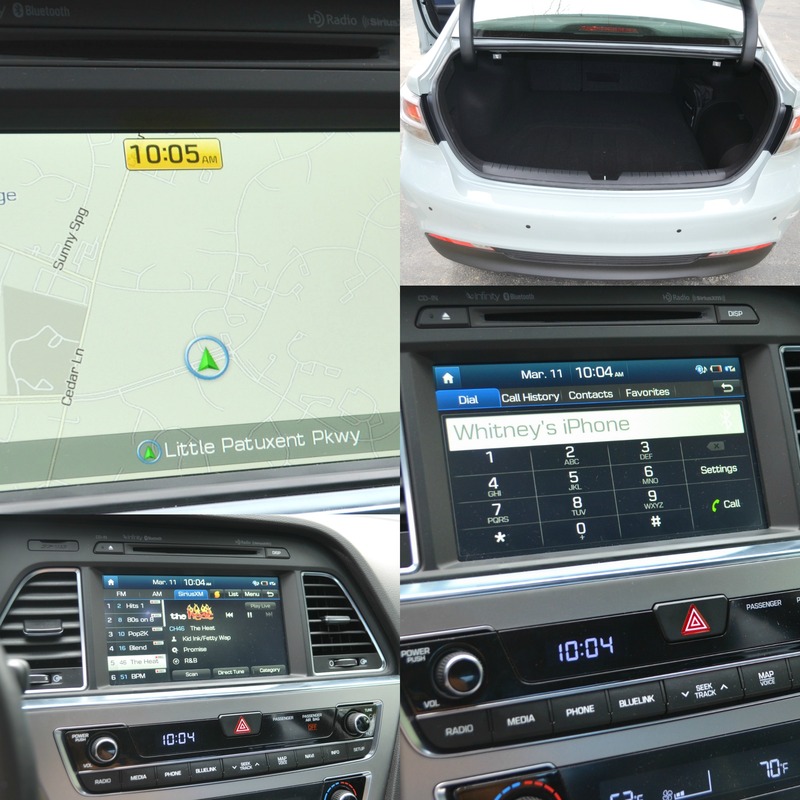 Of course I had to sync my iPhone to the car upon entering the vehicle. Once that was all squared away I was able to listen to my personal iTunes playlists and favorite podcasts all week. 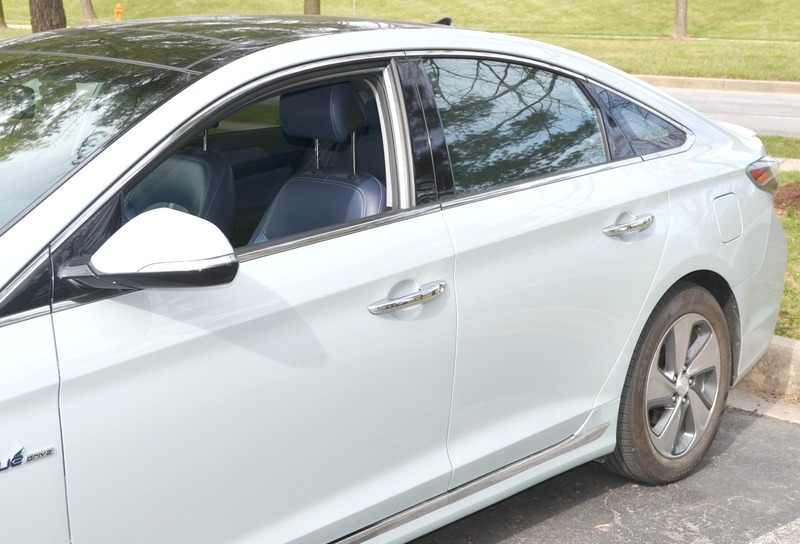 Listed at $35,765.00 the 2016 Hyundai Sonata’s sleek design and hybrid model definitely caters to the young professional or even millennial crowd. I can also see couples, with possibly one child, enjoying this car as well. There’s plenty of room in the back for 2 (or possibly 3) passengers to fit comfortably. Because of the fickle weather I wasn’t able to use the panoramic sunroof as much as I’d hoped. However there was one sunny day during the week where I was finally able to open up the sunroof and let the breeze in. It was lovely. Picture driving down the road, wind in your hair, listening to your favorite song on SiruisXM Radio – perfection! 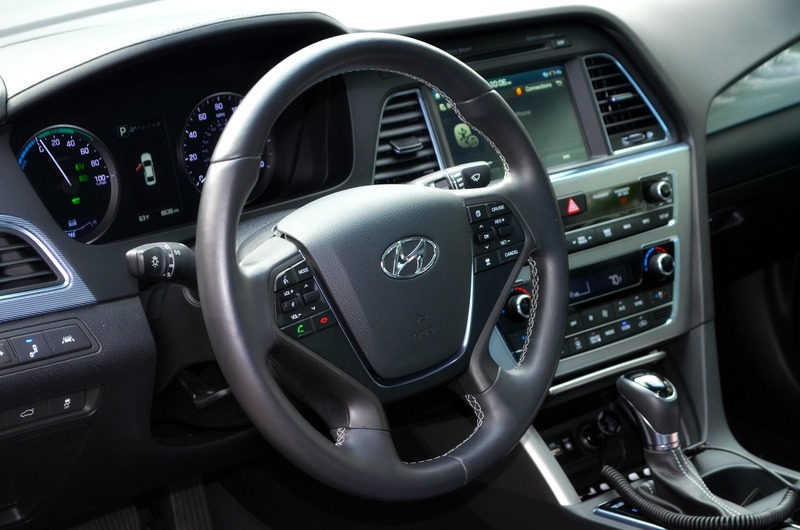 So tell me, have you ever driven a 2016 Hyundai Sonata Hybrid or another model? Let me know! Thanks for reading! As we wrap up this month I plan to share a few more posts, however once April comes I’ll be back to blogging “on schedule”. I’m looking forward to a new month and a new season here on WNJ. Until next time, be blessed and stay safe…XO!